13 recipes we can’t wait to make from the latest bounty of cooking guides. Spring means many things: cherry blossoms, the return of Cadbury Creme Eggs, and a pile of new cookbooks. 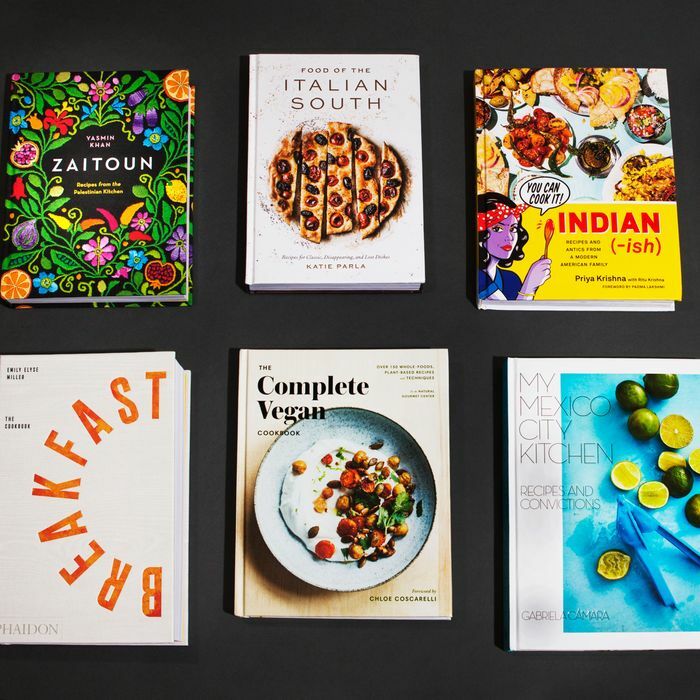 There are a lot of gems to choose from this year: a touching exploration of Palestinian cuisine, two guides to eating like an Italian, and two more to eating like you live in Mexico, and a 400-page tome dedicated entirely to breakfasts from around the world. Below, the cookbooks whose pages we’re most excited to dog-ear all spring and summer long. 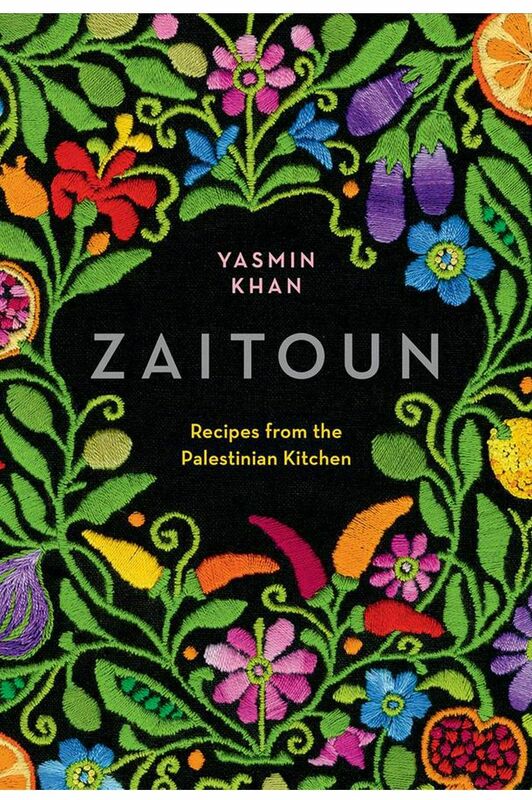 Why: Because we love a cookbook that’s as delicious-sounding as it is informative.What do you get when you drop Pakistani-Iranian lawyer turned journalist in Israel in search of the Palestinian kitchen? A thoughtful tribute to the many dishes that come from Palestinians living across Israel — from the seaside towns of Haifa, Tel Aviv, and the Gaza Strip to residents of the hills around the Sea of Galilee to the tiny town of Bethlehem. Between the recipes, Yasmin Khan includes stories of those affected by one of the world’s most painful conflicts. Food certainly isn’t the answer to everything, but if Zaitoun is any indication, humans have much more in common than we may think — especially when it comes to how we eat. Why: Because this torta remix of Atla’s fish Milanese sounds too good to be true. Unfortunately, you can’t eat at Atla and Cosme every single night of the week. 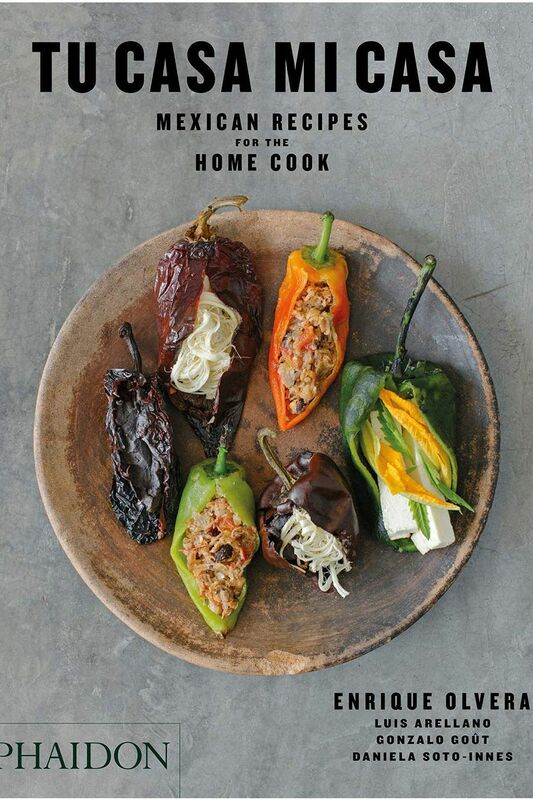 So, the next best thing is getting this new book from chef Enrique Olvera and the team behind not only his New York City restaurants, but also Pujol, the Mexico City restaurant that put him on the culinary map. Don’t expect recipes for pasilla mixe aguachile or crab infladas. Instead, Olvera and co. focus on recipes for the foundations of Mexican cooking, like salsa verde, tlacoyo, carnitas, and tortillas, with bright and simple photos of each to guide you along the way. Why: Because the spring air puts us in the mood to forage. Why: Because it’s the closest to being an expat living in Rome that many of us may get. 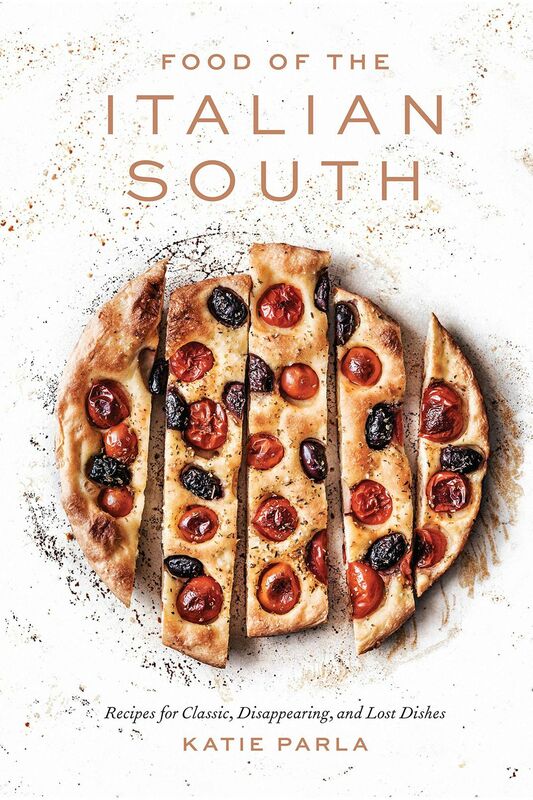 What sets Katie Parla’s Food of the Italian South a part from all the other books on living and eating like an Italian is that Parla, a New Jersey native with a master’s in Italian Gastronomic Culture, lives and eats in Italy full-time, writing and organizing food tours. Along the way, she takes us to the town of Pisciotta, just south of the famous Amalfi coast, where the fishermen catch anchovy fresh every day and this allium- and herb-heavy stew comes together. This recipe is a perfect example of how Parla approaches everything in Food of the Italian South: like an in-the-know Lonely Planet writer with extremely good taste. Why: Spring is here and it’s time to start drinking like it. Unfortunately, it’s still not quite the season for margaritas and piña coladas, but that doesn’t mean you have to drink hot toddies until the weather warms up. 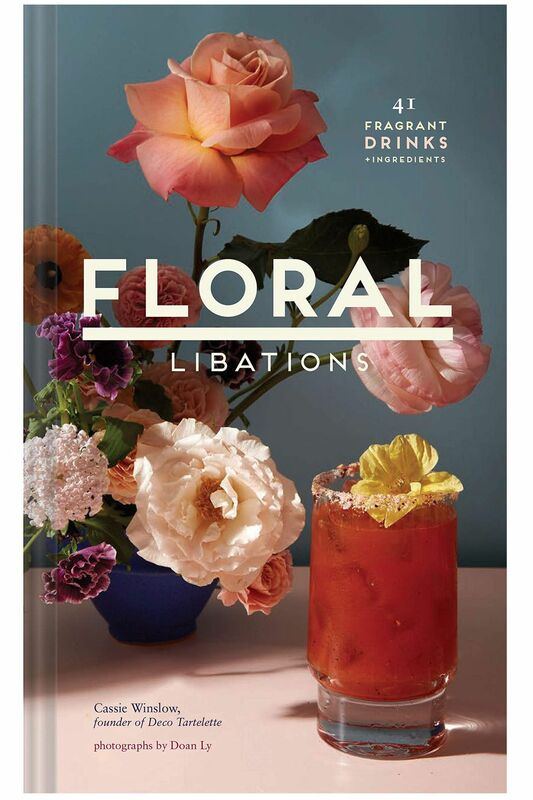 This little book is all about drinks using the spring bounty to create ingredients like lavender sugar, chamomile syrup, hibiscus bitters, and rose salt. The effect is pretty mesmerizing and perfect for any of your DIY-leaning friends who like to go over the top when hosting. Why: Because it’s time to up your baking game. L.A.’s République is one of the originators of the all-day café trend that has taken over America. It is also a destination for beautiful, delicious pastries, influenced by French techniques and featuring lush Californian produce. Sure, there’s recipes for pastries like orange blossom madeleines and crème brûlée cheesecake tarts, but the real magic is in the book’s “master recipes” for brioche, pain au lait, croissants, pâte à choux, and other French basics. 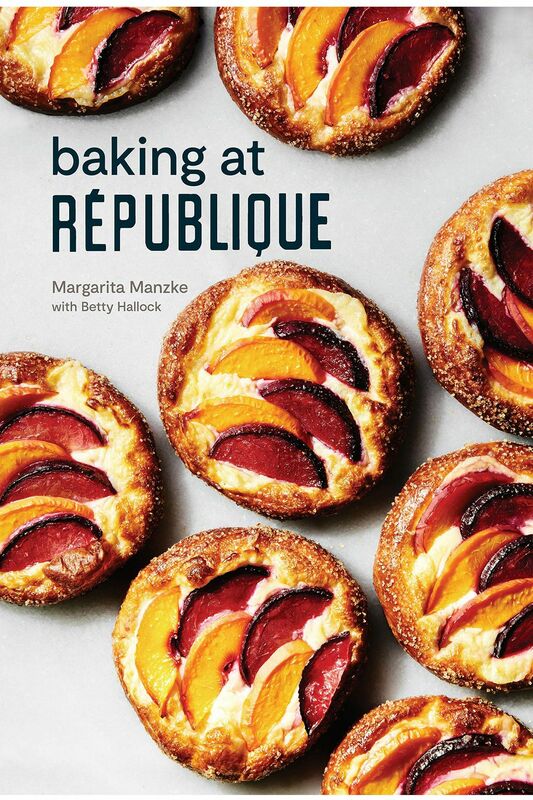 If you’re looking to move past the realm of brownies and cookies, this book is one way to do it. Why: Because we’re deep into the golden age of veganism. Few vegan cookbooks start at the very foundations of cooking. 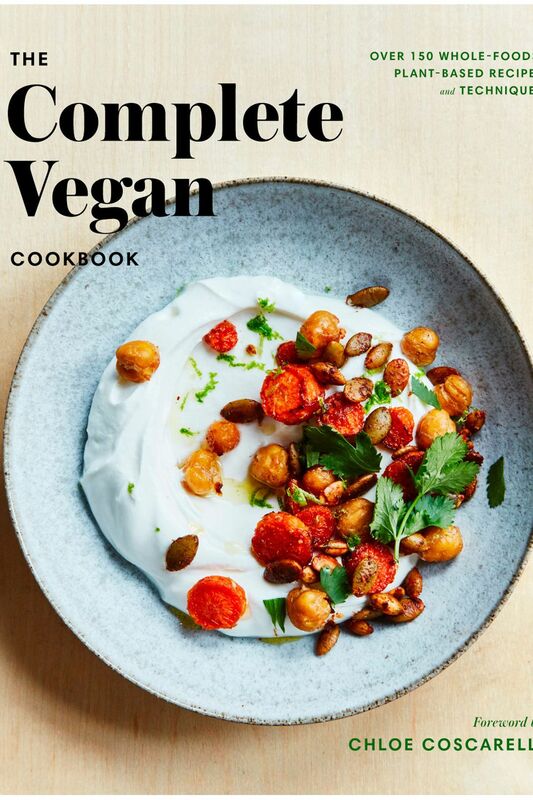 But as it says in the title, this book is completist, starting with the assumption that not only does the reader not know how to cook vegan, but that they don’t know how to cook at all. Accordingly, this book is like culinary school for the plant-based set, featuring basic information about tofu, arrowroot, and coconut butter, as well as cooking techniques and how to use them, all in pursuit of gourmet vegan cooking. 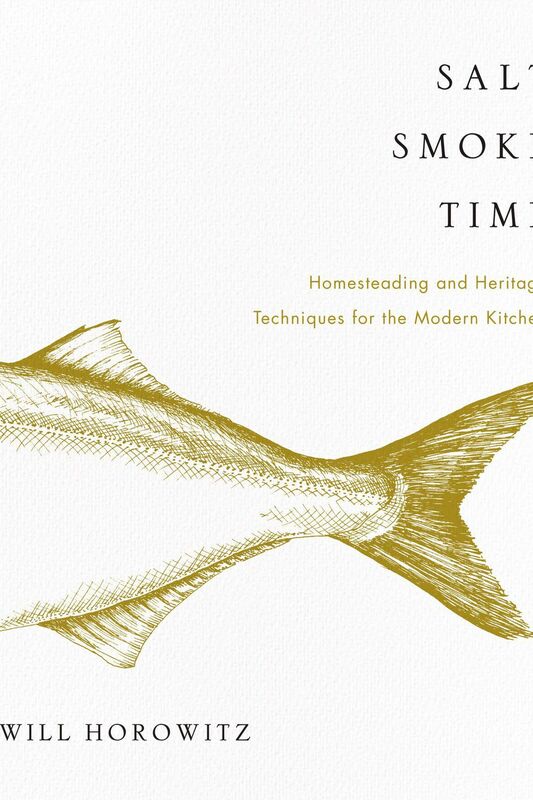 It’s exactly the kind of book that could educate the next generation of high-end vegan chefs. Why: Because this is exactly the kind of weeknight cooking we need. Yup, those Pollans. The ones who are all related to The Omnivore’s Dilemma author Michael Pollan. 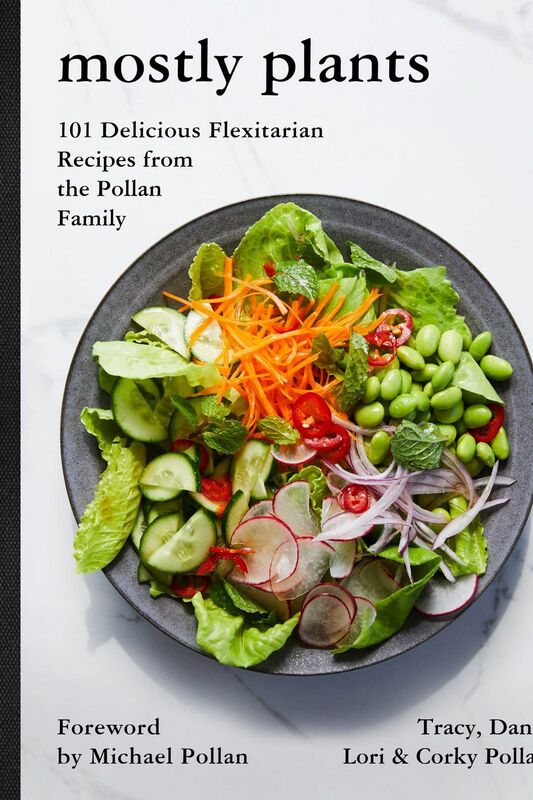 More specifically, this book, their second, comes from Pollan’s sisters and, mother who themselves have long been into the fitness and food-writing worlds. Their goals with this book is to make it easier for folks to eat, as Pollan describes in his seminal work, lots of plants, and all in moderation. It’s not an easy undertaking, but this is a good place to start. Why: Because it’s the perfect way to broaden our horizons in the kitchen. 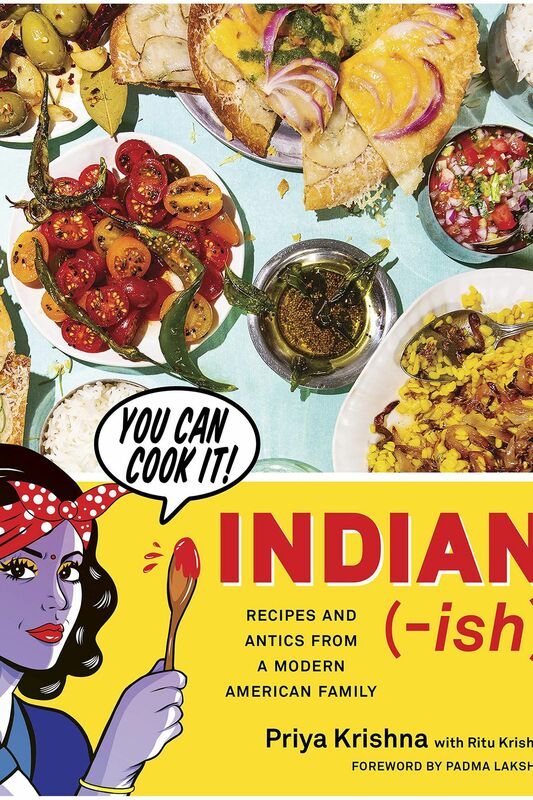 What sets this new book from writer (and Grub Street contributor) Priya Krishna apart from most is that she wrote it with her mother, Ritu, and the result is a fun and colorful journey into what it means to be Indian-American, with an emphasis on the American part. Accordingly, the book features recipes for dishes like white bean–stuffed poblanos, roti pizza, and chaat masala–almond butter toast in addition to more standard paneers, chutneys, and dal. The added bonus is the illustrations by Maria Qamar, whose work you may recognize from one of the walls at Bombay Bread Bar. Why: Because homemade ice-cream is the perfect weekend project. 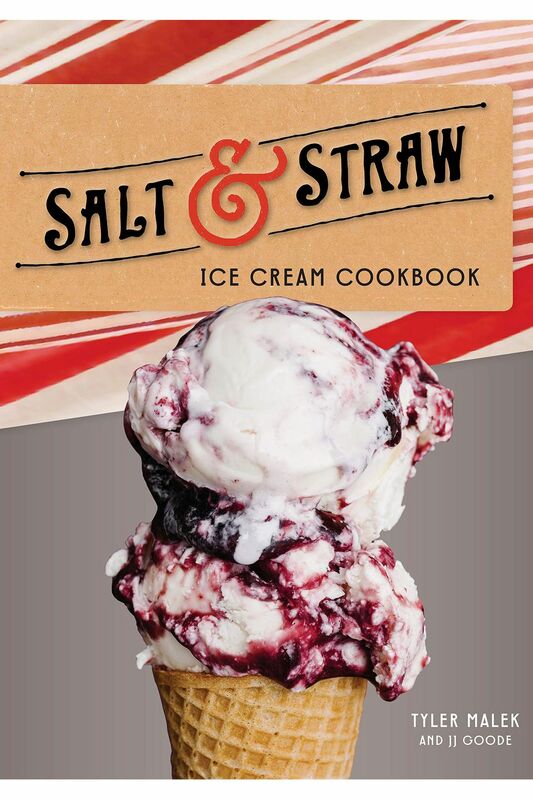 Few of America’s many ice-cream makers are as seasonally-minded and downright creative as Salt & Straw co-founder Tyler Malek. This, after all, is the ice-cream chain that pairs Stumptown coffee with bourbon, offers five varieties of beer ice-cream, and saw fit to turn buttered mashed potatoes and gravy into scoops. It sounds quirky, ridiculous even, but die-hards swear by it all and now anyone can see what all the hullabaloo is about. Why: Because this book is cheaper than a trip to Mexico City. If Tu Casa Mi Casa is about straightforward Mexican cooking, Gabriela Cámara’s My Mexico City Kitchen is about modernizing that cuisine. 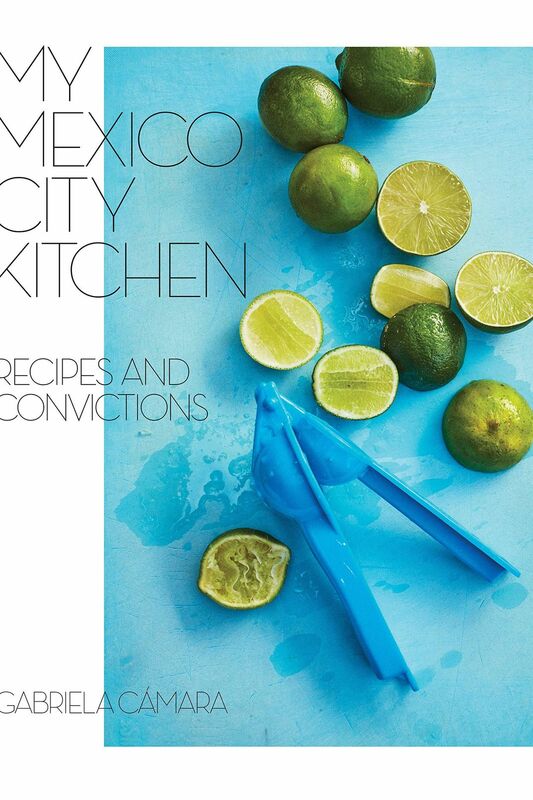 As the West Coast restaurateur and chef puts it, this book is about “how we cook and eat in Mexico City, or more specifically how I cook and eat in Mexico City.” In other words, she’s taking a global approach to Mexican food. After all, Mexico City is a world capital that’s been just as influenced by foreign cultures as New York or L.A.
Why: Because there’s more to Italian-American food than vodka sauce. Stacy Adimando has been very busy lately. Not only did she recently take the reins as editor of Saveur, she managed to write this entire book about Italian antipasti at the same time. 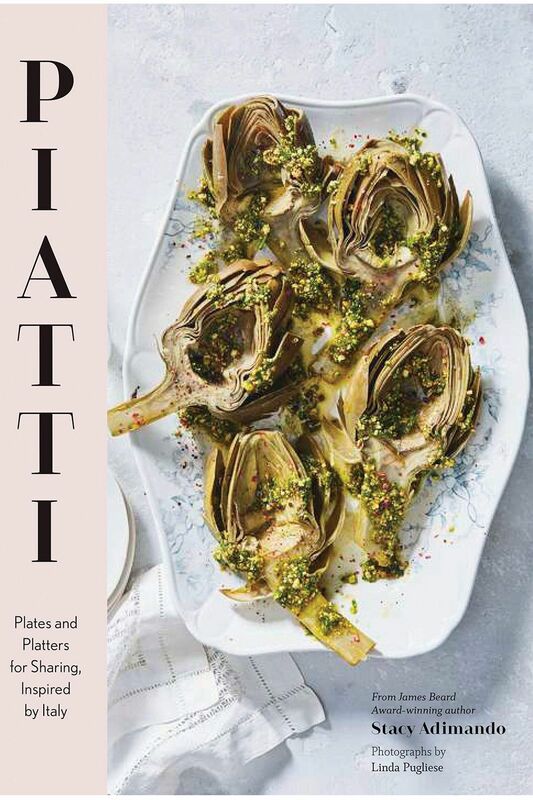 Divided by season, Piatti is the perfect book for farmers-market aficionados looking to inject a little Italian flavor into their on-the-fly cooking. Why: Because it’s the best meal of the day. It’s amazing that a book like this didn’t exist before, but here we are. 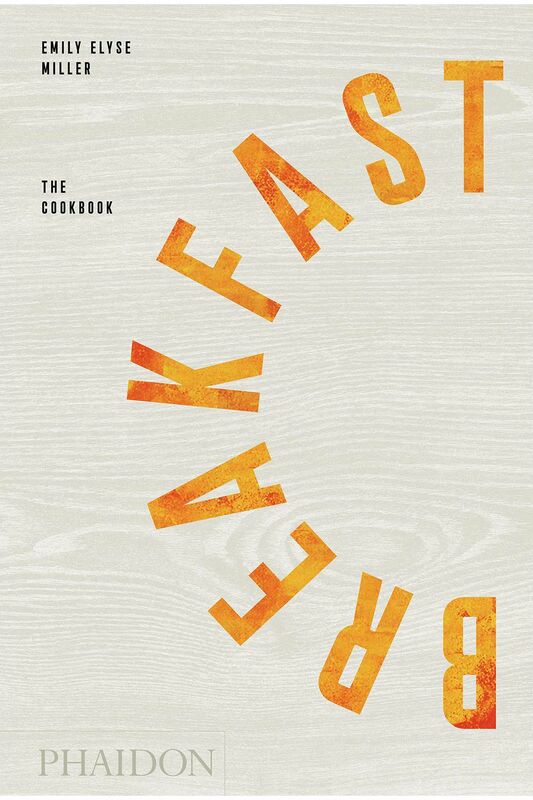 Over more than 450 pages, author Emily Elyse Miller shares breakfast recipes from Japan, Mexico, Colombia, Canada, the U.S., Australia, and almost every corner of the world, but the standout feature is a series of regional breakfast menus with short essays from big names in food like Fredrik Berselius of Aska and Palestinian food writer Reem Kassis, which’ll have you eating filmjölk and knafeh sandwiches on the regular.